Discrete braces are suitable for adults. They are great way of improving your smile simply but are NOT a substitute for comprehensive orthodontic treatment. They are fixed onto the teeth usually on top and bottom jaws together. They use low grade forces to pull the teeth into line along an almost invisible wire. Regular visits are required to change the wire as the teeth get straighter. Most people’s treatment takes less than 6 months. Fixed on retainers are recommended for life to stop the teeth moving back. In addition we recommend using a removable retainer at night for as long as you want the teeth to be kept straight. At Michael Shipway and Associates we are thrilled to be able to offer you a choice of packages for your new straight teeth smile. 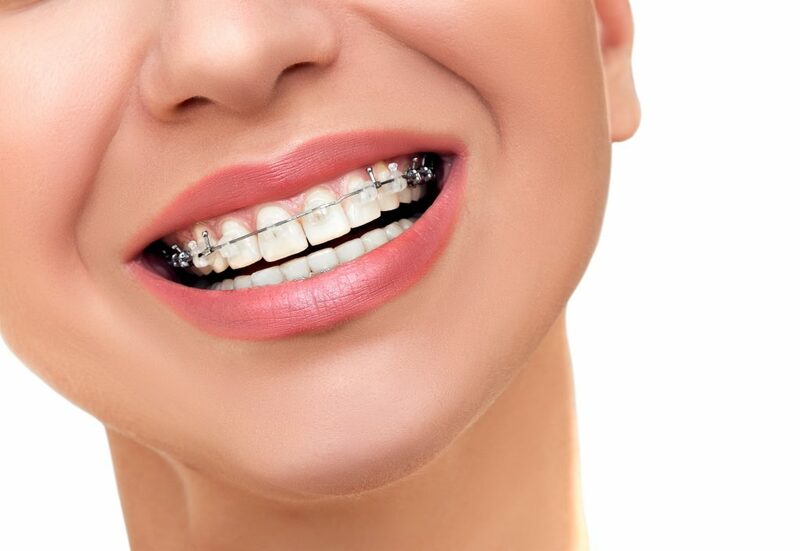 We offer several internationally recognised Brace systems including Six Month Smiles, CFast and Quick Straight Teeth so we can find the right options for you. 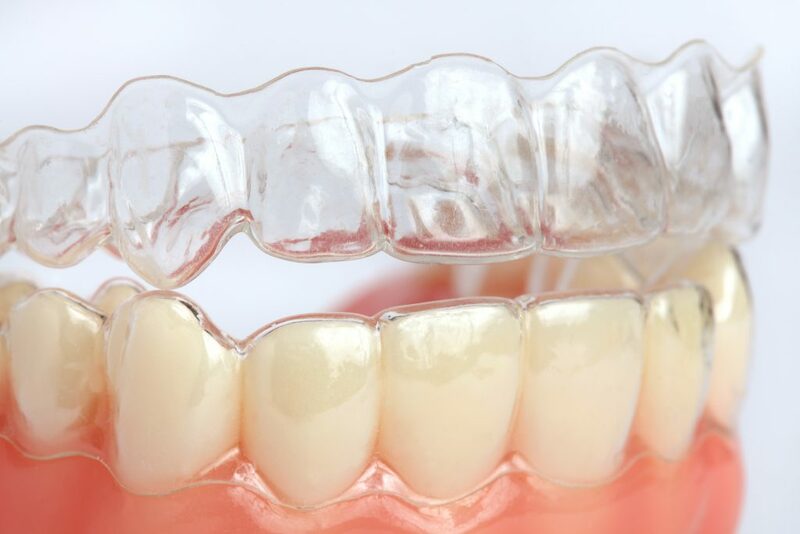 ✔Discrete braces fixed to the front of your teeth. ✔All bonding and debonding appointments. ✔Your initial bonded tooth retainer after your treatment is completed. ✔Includes discrete braces fixed to the front of your teeth. ✔One repair if a bracket comes off during the course of your brace treatment. ✔Your initial bonded retainer after your treatment is completed. ✔A visit with one of our professional hygienists to polish your teeth after the braces are removed. ✔Half price Tooth whitening to keep your smile fabulous. ✔Repairs to any brackets needed during the course of your treatment. ✔FREE Sonic cleaner for your retainers- to keep them hygienically clean with less chemicals. ✔FREE Shipway Gold Standard Tooth Whitening after your brace treatment is finished. ✔25% off cosmetic contouring and bonding to improve the look of your smile once your braces are removed. For more information on Orthodontics send us an email, and we will get back to you as soon as possible. Invisible braces are for adults and are NOT a substitute for comprehensive specialist orthodontic treatment. They can be either removable and made of clear plastic which allows you to go about your day with them unnoticeably OR they are fixed in place behind the teeth where no-one can see. The removable type are taken out for eating, the fixed are just that- fixed in place. Invisible braces are NOT suitable for everyone. There are some tooth problems they just can’t solve. Both types of invisible braces will require regular visits to your dentist to change wires or get the latest removable aligner fitted. Most people’s straightening treatment is completed in around only 6 months although this varies. 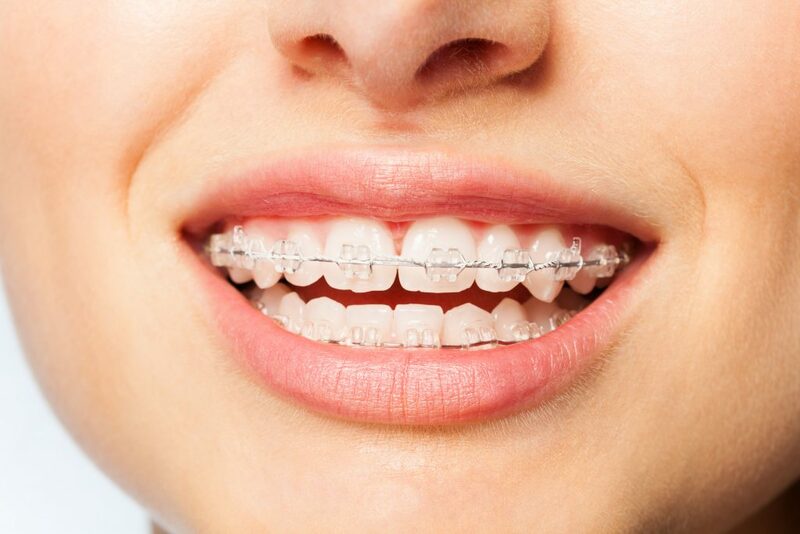 Both types of braces will require retainers, ideally bonded on the teeth, as well as removable ones for overnight wear, for life. ✔Invisible braces fixed to the back of your teeth or clear aligners fitted. ✔All bonding and debonding appointments, and aligner fitting. ✔All bonding and debonding appointments and aligner fittings. ✔Your initial bonded retainer after your treatment is completed. Michael Shipway and Associates. 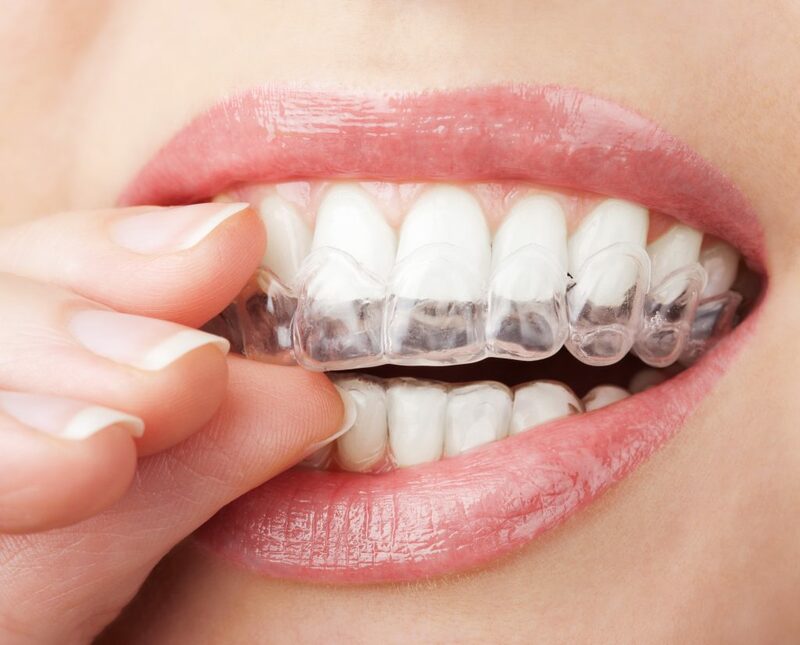 ✔Includes invisible braces fixed to the back of your teeth or clear aligners fitted. ✔FREE repairs to your bonded retainer if you remain a regular Beacon DentalCare client. ✔FREE Sonic cleaner for your retainers and aligners- to keep them hygienically clean with less chemicals. 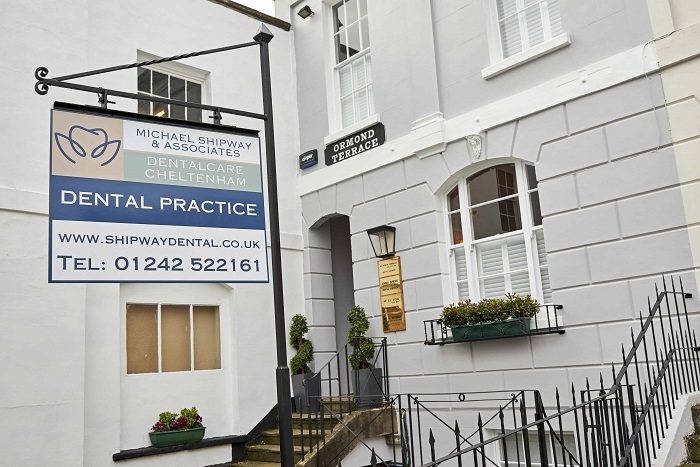 I am currently getting Cfast braces done at Michael Shipway and Associates and so far they have been really helpful with my treatment. I'm usually really nervous but my dentist is really gentle and calming. 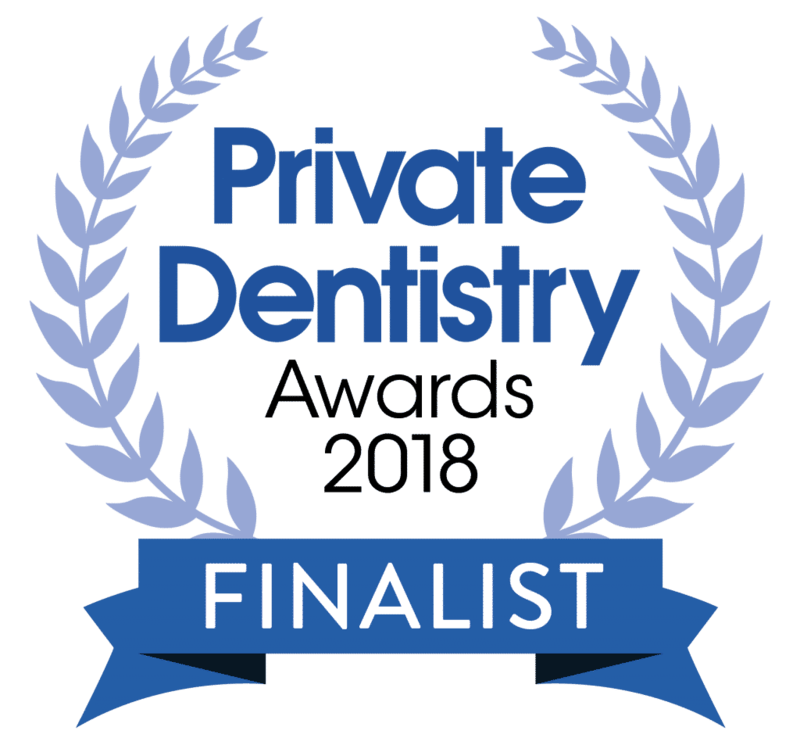 First class service, I truly felt special and looked after particularly as I am not the best of patients in a dentist chair. I would Highly recommend to everyone very nice people professional and at a moderate price to match. Thank you and see you soon! David arrives at Cheltenham with over 25 years’ experience in providing high quality dentistry. He has special interests in all aspects of Cosmetic focused Dentistry, Endodontics and Minimal Intervention Dentistry. He is also trained to provide adult braces, implants and facial aesthetics (anti-wrinkle treatments). He was until recently a Director of the British Academy of Cosmetic Dentistry and continues to sit on several committees. He is a regular attender of postgraduate training meetings all over the UK and Europe. Contact us to arrange an appointment or if you would like more information on Braces use the contact form down below. We will get back to you as soon as possible.